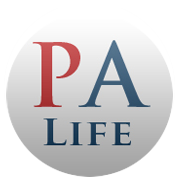 Patient presents as → a 58-year-old female who returns to the hospital with chest pain and difficulty breathing several weeks after being discharged following a myocardial infarction requiring immediate cardiac catheterization. She has been coughing up frothy sputum for the past three days. The patient complains of a sharp pain that worsens during inspiration. Physical exam reveals decreased tactile fremitus, dullness to percussion and diminished breath sounds on the left side. This is seen on CXR. Transudate = Think “transient” fluid due to hydrostatic pressure (Cirrhosis, CHG, Nephrotic Syndrome). The most common causes of transudative effusions are heart failure, cirrhosis with ascites, and hypoalbuminemia (usually due to the nephrotic syndrome). Exudative: Fluid due to infection, malignancy, immune. The most common causes of exudative effusions are pneumonia, cancer, pulmonary embolism, and TB. 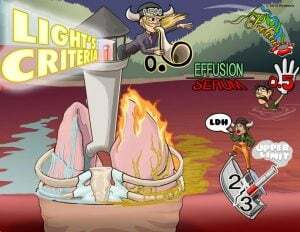 “It's all about that LDH"
Light's Criteria is a diagnostic tool used to determine of the cause of a pulmonary effusion; transudate versus exudate. 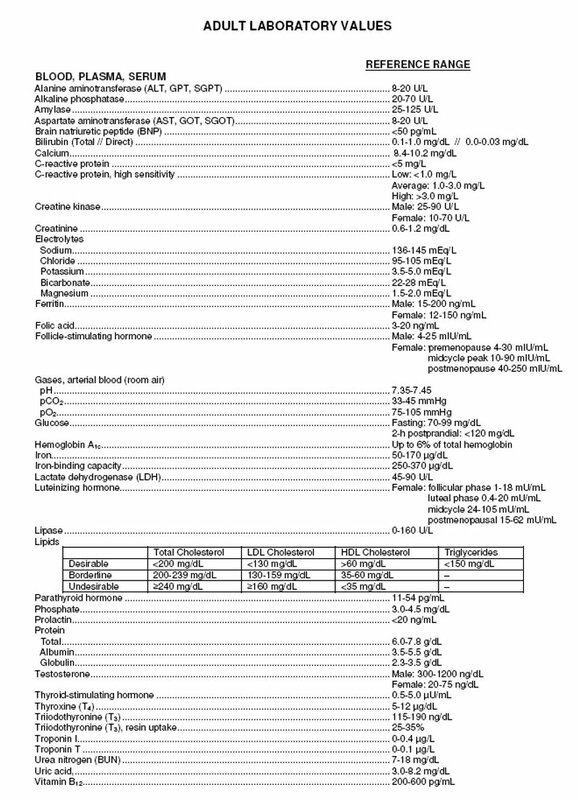 This relies on a comparison of the chemistries in the pleural fluid to those in the blood. 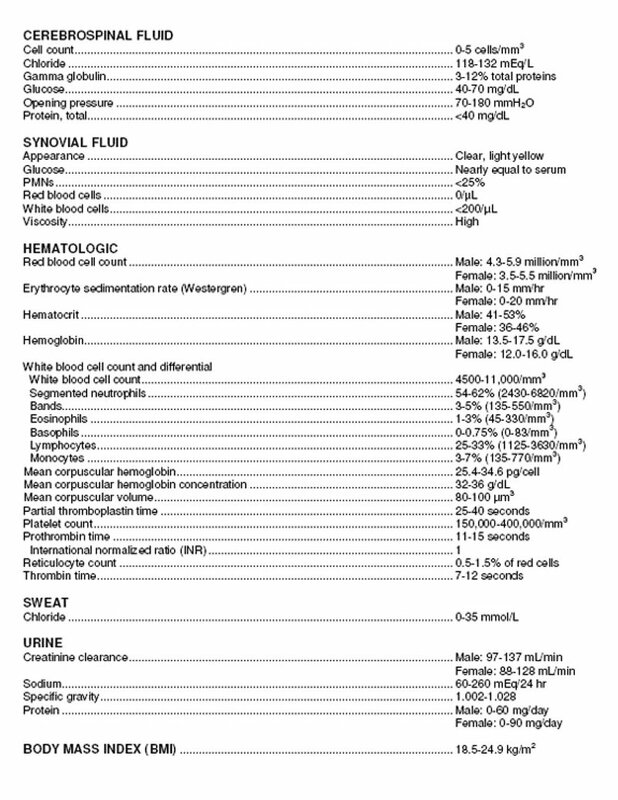 According to Light's criteria, a pleural effusion is likely exudative if at least one of the following exists: The ratio of pleural fluid protein to serum protein is greater than 0.5, the ratio of pleural fluid LDH and serum LDH is greater than 0.6, or the pleural fluid LDH is greater than 0.6 or 2⁄3 times the normal upper limit for serum. On physical examination you note diminished breath sounds over the right lower lobe with decreased tactile fremitus and dullness to percussion. Which of the following is the most likely cause? Asthma is characterized by decreased tactile fremitus, but would have resonant to hyperresonant percussion, not dullness. Consolidation from pneumonia is characterized by dullness to percussion, but would have an increased, not decreased, tactile fremitus. A pneumothorax is characterized by decreased to absent tactile fremitus, but would have a hyperresonant percussion note, not dullness. A decreased tactile fremitus and dullness to percussion would be found in a pleural effusion. Kaposi's sarcoma, pneumonia, or mesothelioma will produce a transudative pleural effusion. 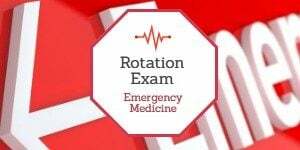 A 42 year-old male is brought to the emergency department with a stab wound to his right lateral chest wall. On physical examination, the patient is stable with decreased breath sounds on the right with dullness to percussion. 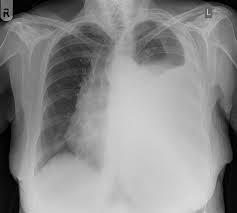 An upright chest x-ray reveals the presence of a moderate pleural effusion. Subsequent diagnostic thoracentesis contains bloody aspirate. Which of the following is the next most appropriate intervention? A thoracotomy is indicated in a small percentage of patients that do not respond to IV administration of fluids and evacuation of the hemothorax via tube thoracostomy. (u) B. Needle aspiration as treatment for a hemothorax is not recommended as it fails to adequately drain the bloody fluid. Needle aspiration as treatment for a hemothorax is not recommended as it fails to adequately drain the bloody fluid. Close observation is only indicated for small effusions in a patient that remains hemodynamically stable. This patient has a hemothorax. 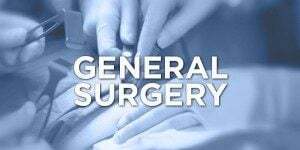 Drainage of a hemothorax is best obtained through insertion of a chest tube (tube thoracostomy). A 60-year-old female with a 30-pack year smoking history complains of new onset shortness of breath. On physical examination, dullness is noted on percussion with diminished breath sounds over her left base. Chest x-ray shows a new left pleural effusion. Which of the following is the next step in the management of this patient? Diagnostic thoracentesis should be performed whenever there is a new pleural effusion and no clinically apparent cause. Which of the following physical examination findings would be consistent with a pleural effusion? Increased tactile fremitus would be consistent with a consolidation. The presence of egophony would be consistent with a consolidation.